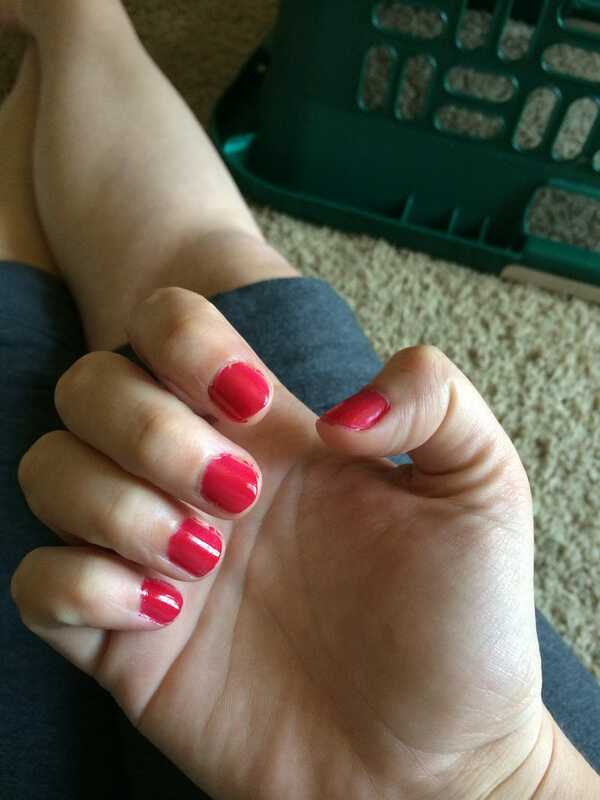 Nail Polish - show me yours! I had time to do my nails this morning. Nothing fancy but my newest color from Essie Haute in the Heat. I needed to since this past week I ripped my nails down to nothing. It's a stress habit.